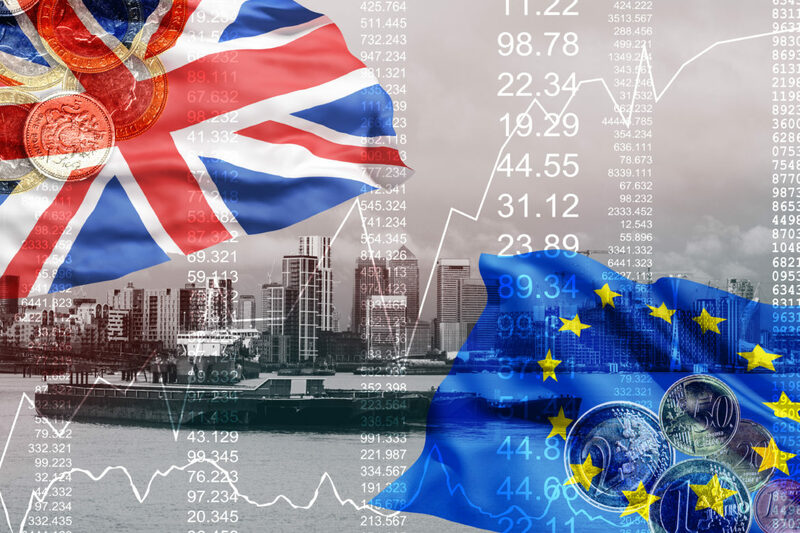 The Brexit referendum result was a shock to many and will have significant repercussions at the European political level for the foreseeable future. From an economic perspective, the result created the one thing that financial markets dislike more than anything else: uncertainty. This uncertainty has led to dislocations in various asset classes. For instance, we have seen sovereign bond yields moving lower while the UK FTSE 100 and S&P 500 are at or above yearto-date highs. This dislocation raises interesting questions: are lower yields pricing in further monetary policy actions (designed to mitigate the effects of an upcoming recession) pushing risky assets higher? Or are equity markets pricing in that political developments will fully align with business interests on the back of fragile but uptrend macroeconomic data? In any case, we think the real economic impact of Brexit will not be felt immediately. The UK has not yet activated article 50 of the Lisbon treaty to trigger the negotiation with the EU and, considering the importance of the UK is as a trading partner with Germany, there is every chance that the ‘divorce’ will be amicable – if indeed it takes place at all. ‘Business drives politics’ and – bearing in mind what happened after the recent Greek referendum as well as the fact that the new UK Prime Minister is a Bremain supporter – there is every chance that the Brexit referendum will end up being regarded as another democratic expression of the people with non-binding consequences. In the longer term, the big question for investors is the impact of a potential new political divide: establishment versus anti-establishment. The Brexit question represents the political conflict rapidly spreading across the globe: Do hardworking, taxpaying citizens fundamentally trust or reject half a century of globalisation, integration and innovation? Have the promises of the political and economic elite helped improve their daily lives? Or is it time for a rethinking and redrawing of our political and economic systems from the ground up? This new political mind-set rapidly spreading from Greece to the UK and from France to the United States is going to be influenced by developments on the macroeconomic front. All eyes will be focused on the tug of war between political developments and macroeconomic data. During the next quarter, all eyes will be focused on the tug of war between political developments and macroeconomic data. Data for unemployment, industrial production, consumer spending, manufacturing, and inflation is set to influence the political landscape in the coming quarters. The current macroeconomic picture provides some comfort: despite anaemic growth globally so far, solid consumer and employment data provide the bedrock for potential growth in the future. However, the macro picture is always affected by monetary or fiscal actions and the “lower for longer” theme that has dominated for the last few years is likely to continue. With the British pound having effectively devalued by more than 10% against the euro and the dollar, governments and central banks across the world will be assessing the relative impact on their exporters and own currency over the coming quarter and start competing for capital and investment. This should prove to be a beneficial impact for corporate profitability and consumer spending. So, we believe the real economic impact of Brexit is yet to come but that there are reasons to be optimistic, not least some encouraging consumer and employment data. Volatility and uncertainty will make the waters treacherous but one of our beacons must surely be the firm belief that – whatever the political landscape, however significant the obstacles – companies of all sizes, whether domestic or international, product or service focused, will continue to innovate and trade. Business, in short, will go on.